I'm developing a game about SCP-093! 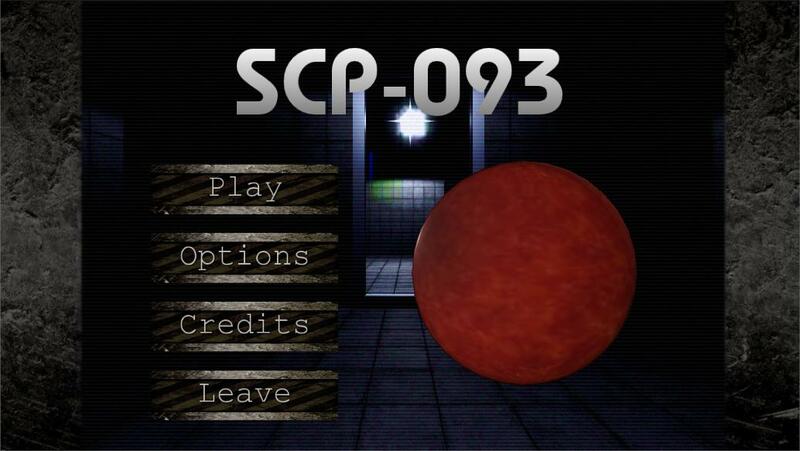 Forum » General Discussion / Fan Work » I'm developing a game about SCP-093! I've been posting about this on reddit.com/r/SCP for a few weeks already. 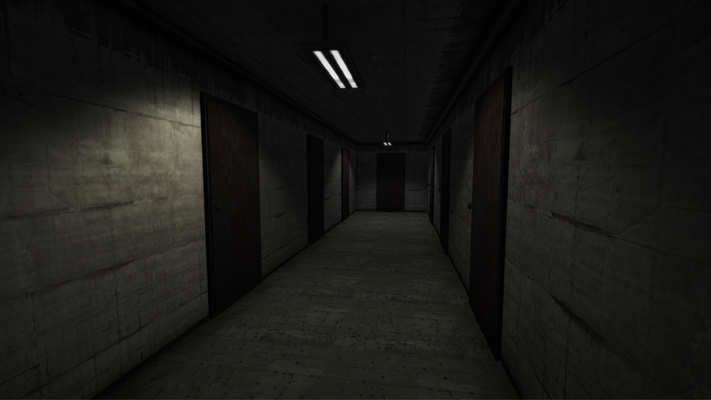 I'm creating a SCP-093 game. There will be maps based on all of the tests. The blue test with the bunker, the farm house from green, the city from violet, the office from yellow, and the central array from red. I plan to extend some of the maps (mainly blue and green). There will be different kind of missions. Exploring, finding certain items, recovering equipment or people, or maybe interacting/fighting the creatures. You have a flashlight and a camera that you can use to find the "shadow figures". I'm creating the game with Unity 5. It will release on Windows, OSX, Linux. Maybe there will be an Android port. Re: I'm developing a game about SCP-093! I've been following this on Reddit, and I was wondering when you would get around to posting it here. Anyways, I'm looking forward to this! Are you going to be putting color filters on the camera's view, like what happens to the camera view in the logs? Yes, I will do the color filters later. At the moment I have to find out first why the cam's screen is slightly transparent (it shouldn't be, the shader doesn't even support it).